Web page content that appears on the screen without scrolling. The term is adapted from the newspaper industry and originally refers to the part of the page that is visible after the newspaper has been folded and placed in the sales rack. 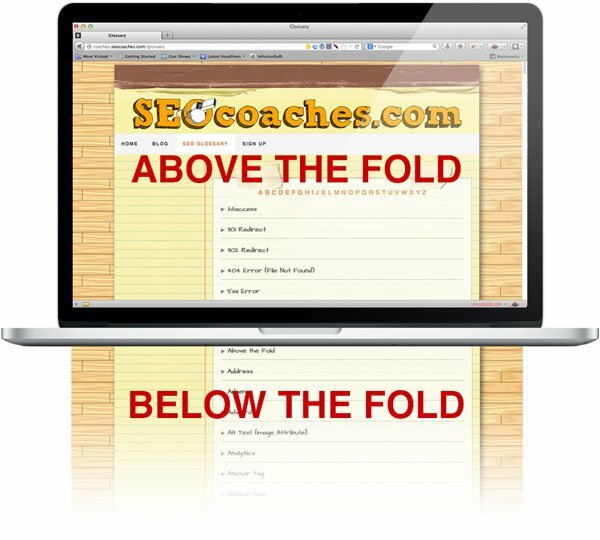 Content “above the fold” is what displays in the browser window when the page is opened.